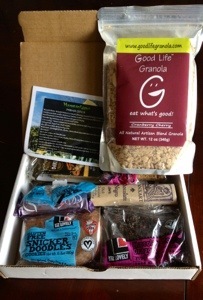 Yumvelope is a subscription service that for $21.00 a month (or $18.00 if you sign up for 6 months, it includes a bonus 7th box) they will send you a large USPS padded envelope filled with a minimum of six full-size, all-natural products, including snacks, drinks, desserts, and chocolates. 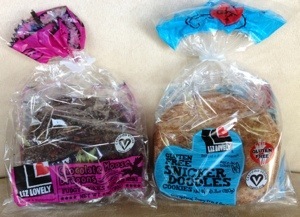 Yumvelope also donates a meal for each subscriber every month! 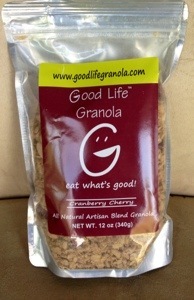 I love snacks and I love chocolate , taste good, do good, you have to love it! This was AMAZING!! I don’t think it lasted 48 hours, everyone had a bowl!! 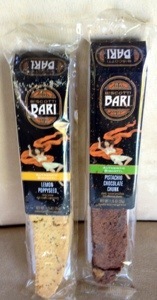 These will be a great treat with my morning coffee! I love snicker doodle cookies, I don’t think I have ever had a vegan snicker doodle, but I have high hopes! These look really yummy! Both these cookies and the snicker doodles, are really dense and heavy!! Mmmmm! 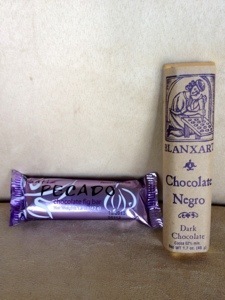 Spanish chocolate, with a hint of orange, you would be hard pressed to go wrong with chocolate! 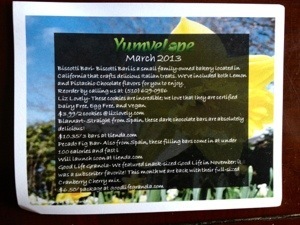 The approximate value of March’s Yumvelope is $26.43 a good return value for the $18.00 I paid! I am really happy with my Yumvelope and am loving all of the new items I am introduced to, and the fact they donate a meal is awesome!! I am definitely enjoy receiving this subscription every month!